The wild can’t wipe you out, if you wipe first. Whilst a Land Rover can take on any obstacles it faces, once their drivers step out of their vehicles, they are at the mercy of Mother Nature. Last year we sent Land Rover drivers a desert survival guide, which they could eat as a last resort. This year, we wanted to keep the connection between the brand and its target audience alive. So we created a practical Personal Extinction Prevention Book as a giveaway to all Land Rover owners. 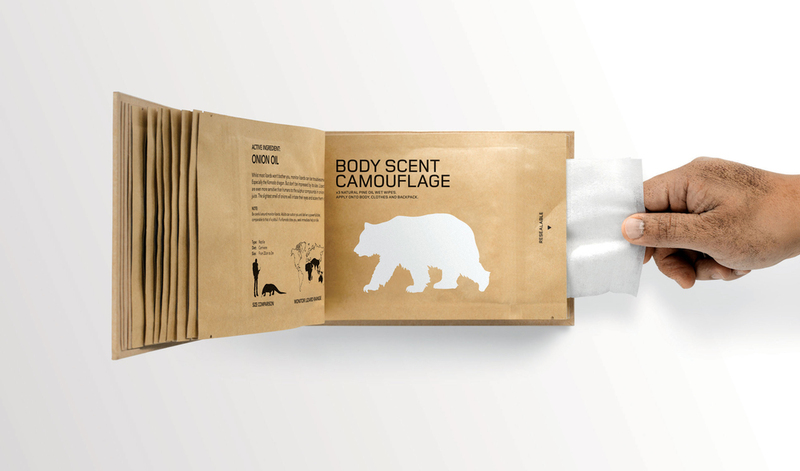 The Land Rover Personal Extinction Book was packaged using environmentally friendly materials from cover to back. We made sure that the oils and scents we used are natural and soaked in 100% cotton wipe fibers. This book not only gives you tips to protect yourself against some of the animals you might encounter in the wild, but it will also actively protect you against them. 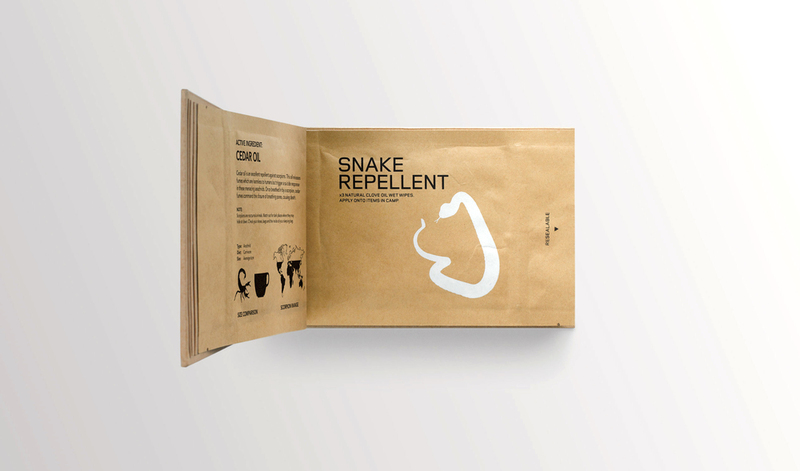 Each page is a resealable packet that contains wet wipes coated with natural oils or an everyday ingredient that will repel or neutralize creatures wishing you harm. We sent the book to 3,000 existing customers, made it freely available in sports shops, and gave it away as a supplement to the car’s manual. After reading the book, over 170 Land Rover drivers even reached out to tell us their tips to repel dangerous animals. Now, thanks to Land Rover and the Personal Extinction Prevention Book, all these drivers continue to embrace their sense of adventure and feel safer out in the wild.